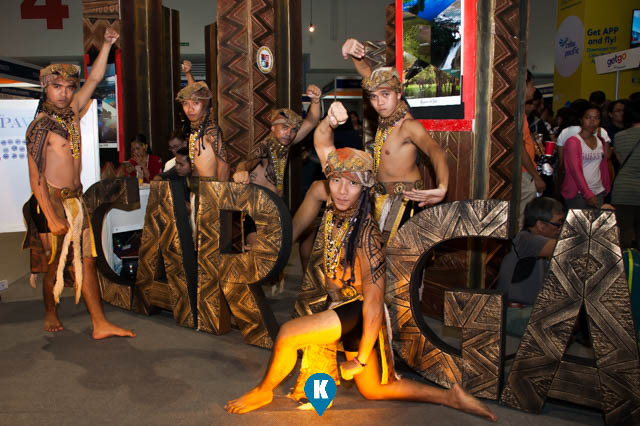 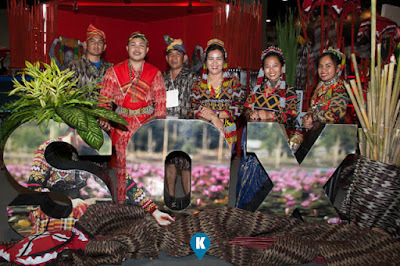 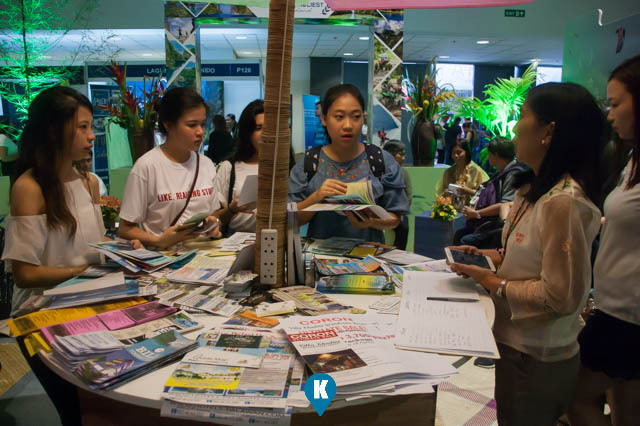 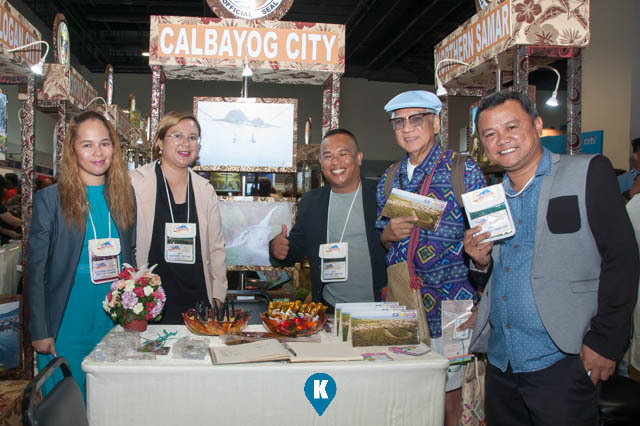 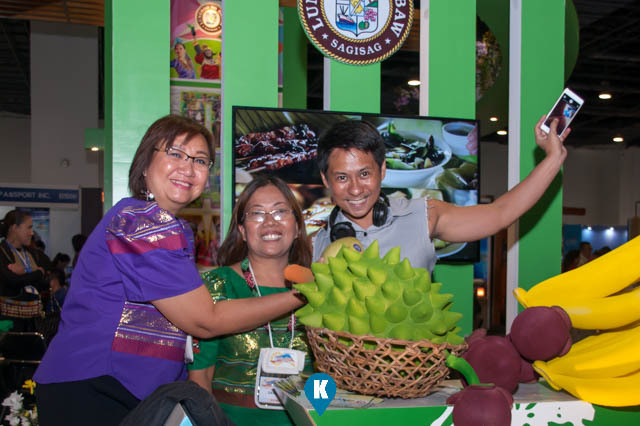 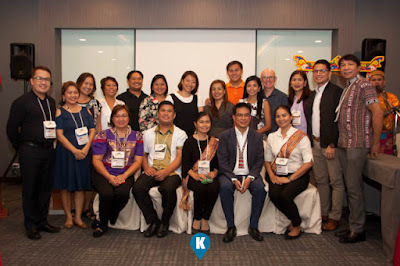 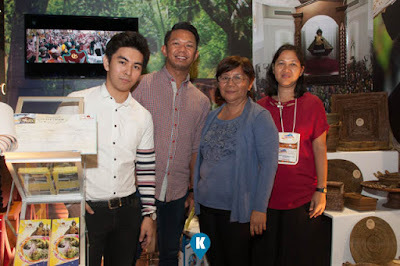 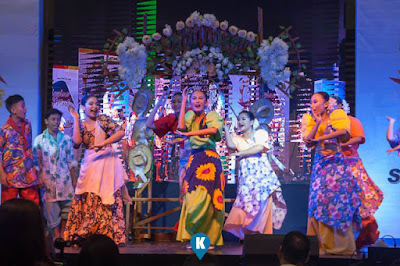 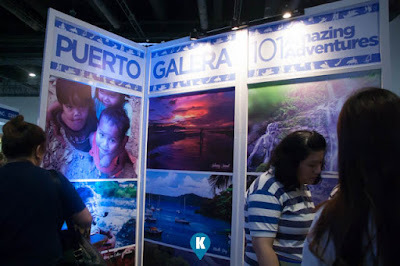 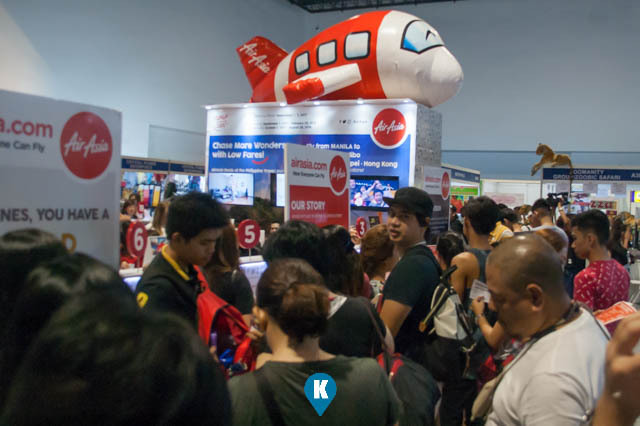 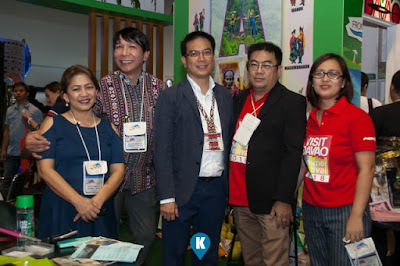 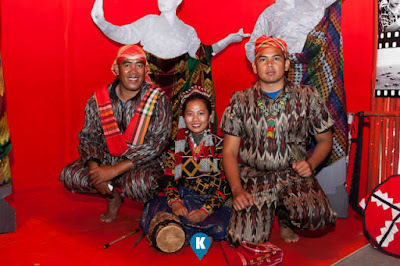 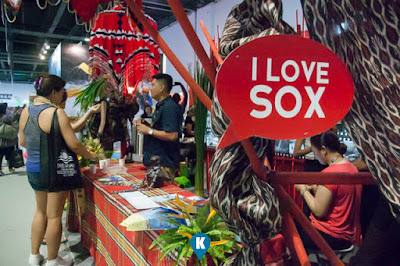 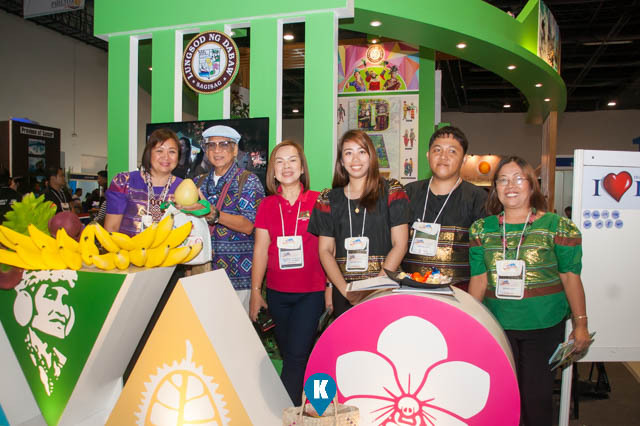 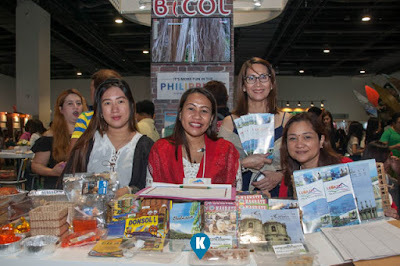 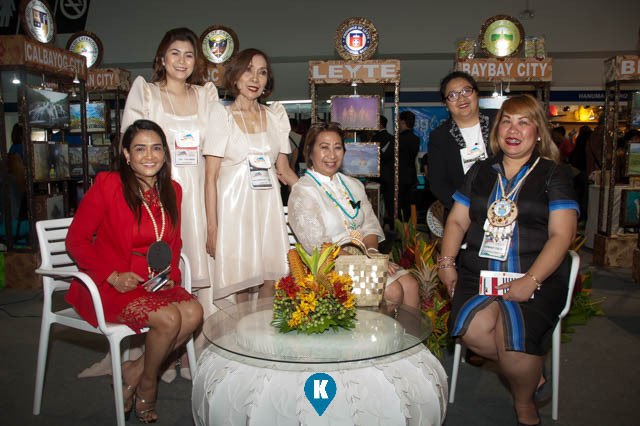 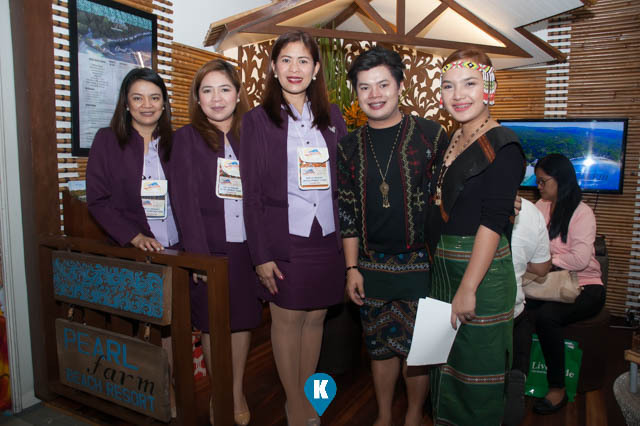 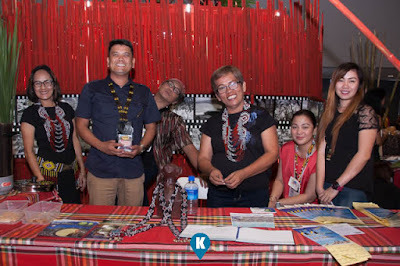 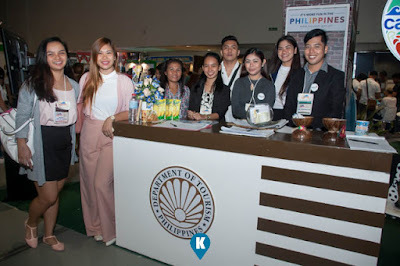 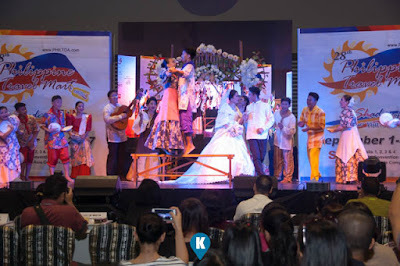 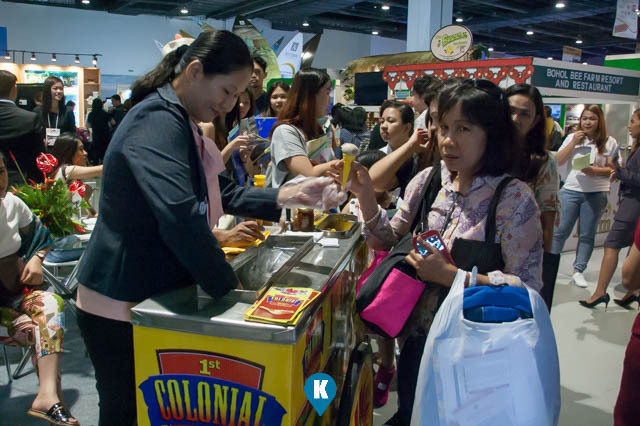 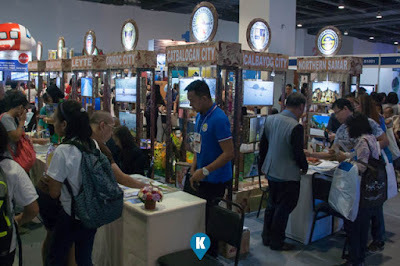 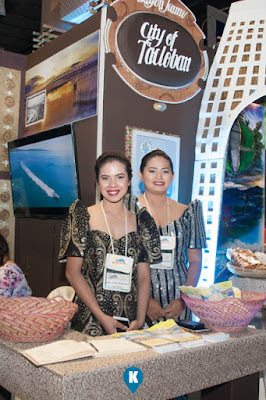 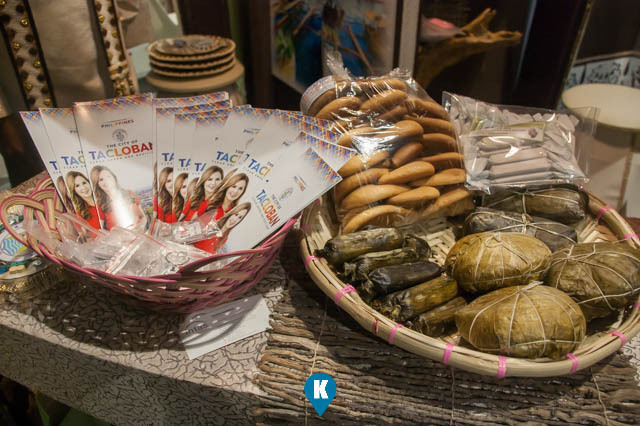 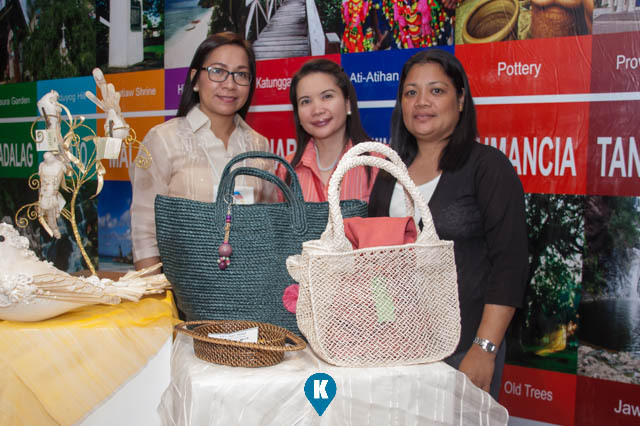 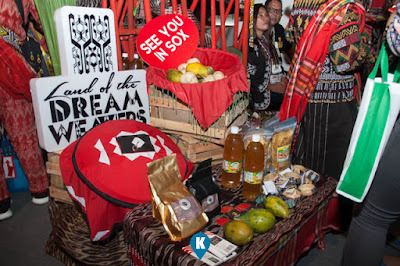 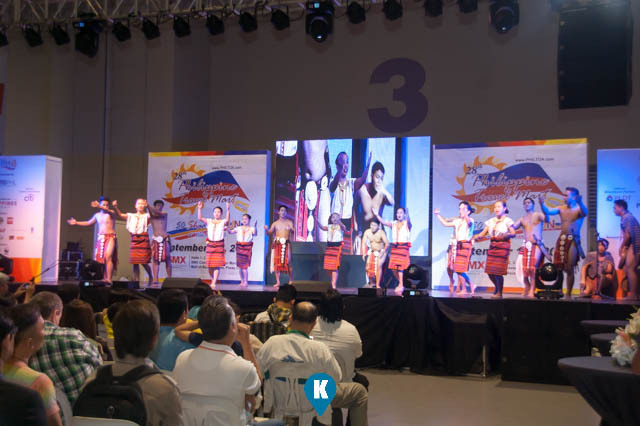 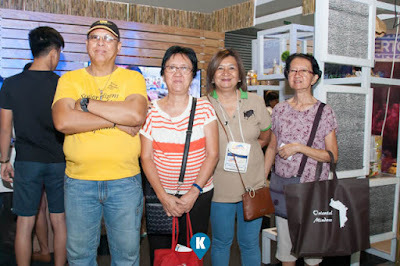 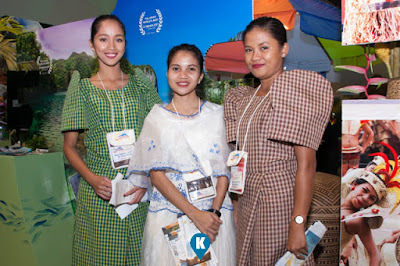 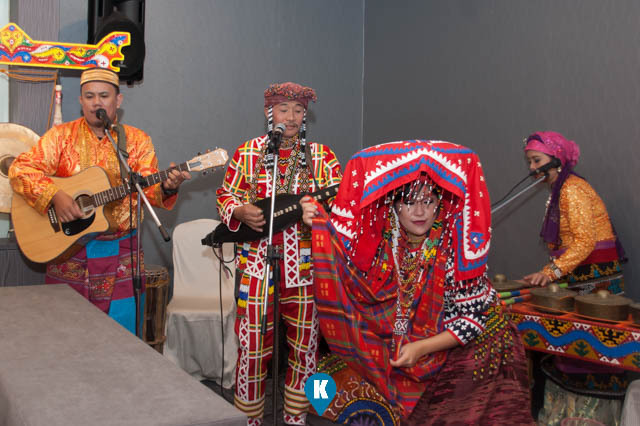 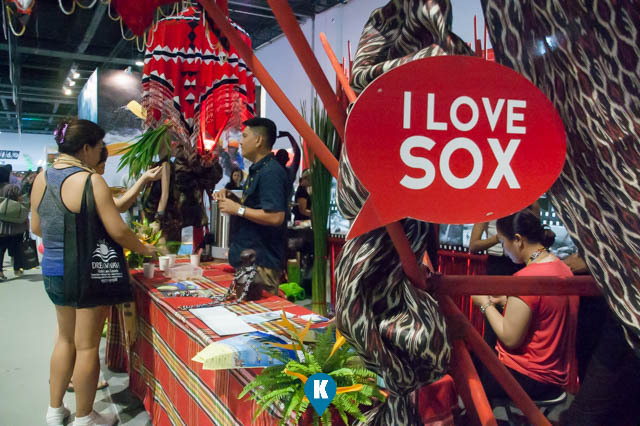 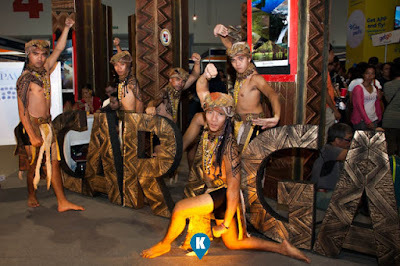 September 1 till 3, the Philippine Tour Operations Association (PhilTOA) held their Philippine Travel Mart at the SMX Convention Hall in Mall of Asia. 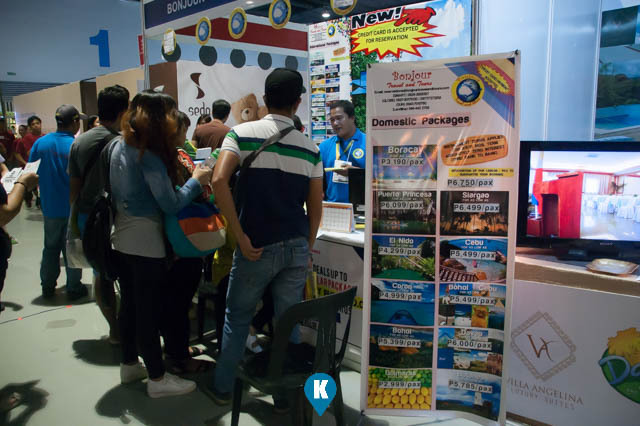 As usual, people flocked to the event to get their discounted tours and tickets. We can't describe in words how the successful the event went, better look at these pictures.